South of France will witness the world’s first casino curated exclusively for open-air gambling. How does this work? 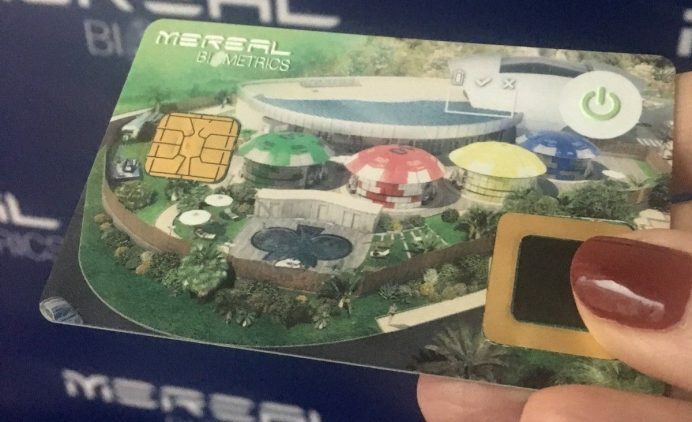 Well, Hong Kong’s MeReal Biometrics has conceptualised a V2 smart card with a smaller, faster fingerprint sensor which will be used at this casino. In an initiative to win over more clientele, the patented smart card grabbed some attention at the opening of the new Pleinair Casino in the seaside town of La Ciotat in Marseille. Perched on the water’s edge in the town’s marina, the casino is one of 43 casinos and hotels in the Groupe Partouche portfolio. Interestingly enough, Pleinair Casino is the first of three properties to launch the MeReal Biometrics powered fingerprint, acoustic smart card and some interesting games this year. Should you prefer to stay indoors and enjoy gaming at the comfort of your click here. “This is a momentous day personally. Not only am I proud to be opening France’s and in fact the world’s first casino designed for open-air gambling, but it’s rewarding that my initial idea of a smart card that can identify all our players entering our casinos, hotels, and online games has finally come to fruition”, said Mr. Patrick Partouche, Chairman of the Supervisory Board of Groupe Partouche, also the Chairman of MeReal Biometrics. The first initiative will commence with employee-only access which will grant them entrance to private back-of-house and privileged areas, as well as provide record-keeping for time and attendance. Eventually, the group hopes to add more applications – both access and payments – for employees and for its 1 million VIP players who currently carry a “Fairplayer” loyalty card.